Happy Sunday! How can it not be happy when I know that I only have to work two days this week?!? I guess you could say that I am super excited!!! I get to spend some good time with my kids, have some yummy food in the days to come, and of course, have lots of reading time! I just need to decide which books to read next! I'm hoping to get caught up on some writing as well, since this last week I only posted one time and that was a review for The Night Circus. I have a lot to catch up on! I have been doing so well this year on staying pretty up-to-date on reviews, so I can't fall off the wagon now! Since I have already jumped ahead, I need to take a moment to take a few steps back as well and examine this last week. My ultimate highlight (of the month!) was attending the Gregory Maguire event!! This man never ceases to amaze me with his talents and brilliance! I will be gushing all about the event later this week via the Walrus Report, but let's just say that I cannot wait to dive back into his land of Oz in the weeks to come! 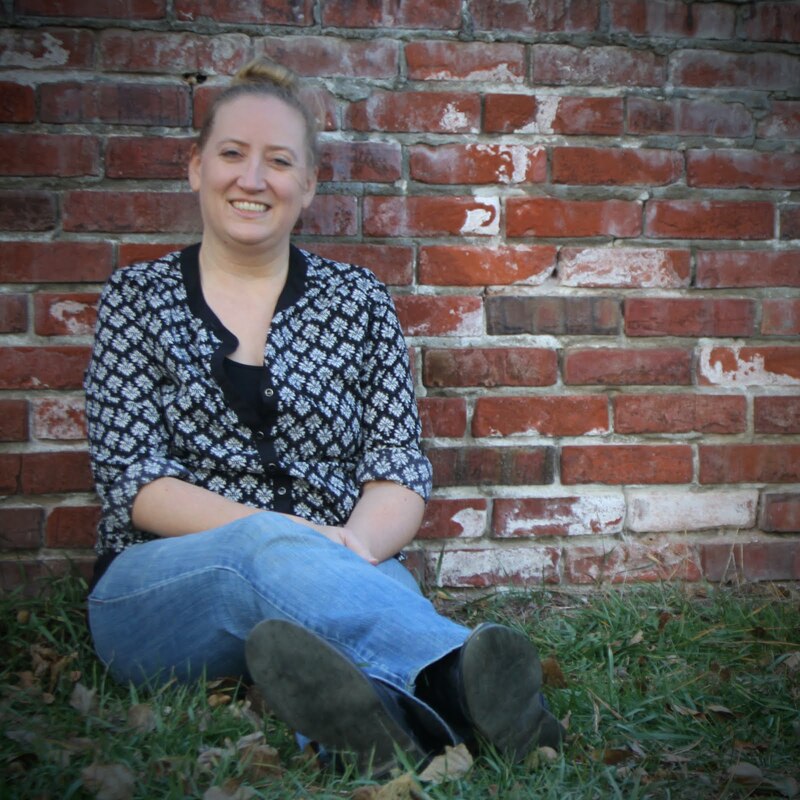 Last, but not least, I wanted to chat about my blogosphere love. In the past, I used to include some of my favorite links of the week right here in my Sunday Synopsis. As you can probably tell, I have stopped doing that over the last few months. However, it has not gone away completely! 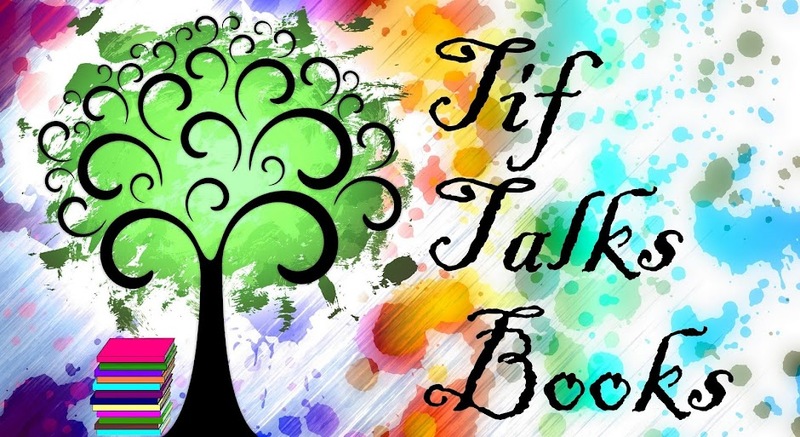 Instead, I have been posting my book-ish highlights via my social networking sites, Tif Talks Books on Facebook or @tiftalksbooks on Twitter! Whenever I come across a recommended link, I post it via these routes. What are your thoughts about this? Would you prefer this method, or should I go back to sharing some links here in my weekly wrap-up post? I will leave my thoughts at that for the week. Tell me . . . what will you be reading over the holiday weekend? You're not the only one, 365andMe - I'm not on Facebook or Twitter either, LOL. 365andMe ... Welcome back!!! :) Thanks for the feedback! I'm limiting myself to just those two places at this time (besides GoodReads). There has been so many other things pop up over the last few months and I simply have to time or desire to get involved in anything more! Tracy ... LOL!! You are definitely not the only one!